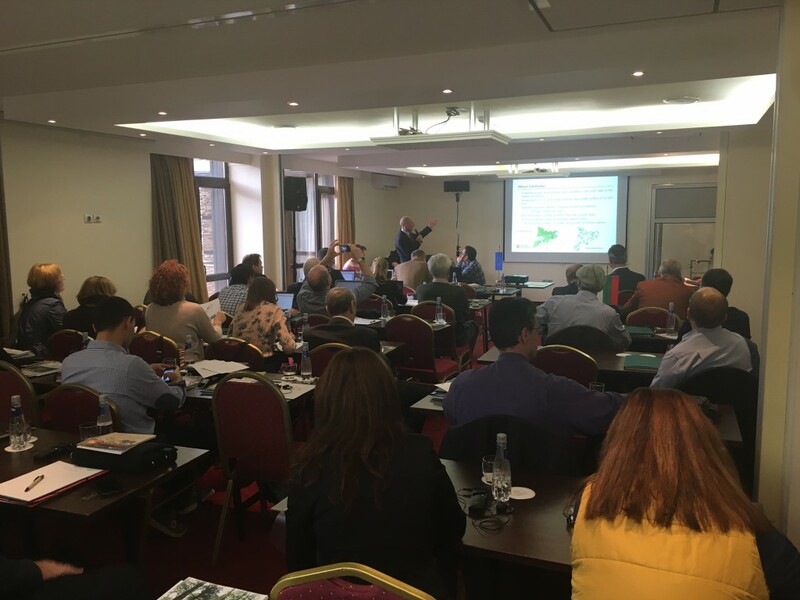 From 8 to 10 November, Interreg Europe BIO4ECO project partners will meet in Bansko (Bulgaria) to discuss the role of forests in reducing carbon emissions and in the bioeconomy. The meeting has been organized by the Bulgarian Ministry of Agriculture and Food, through the Executive Forest Agency. During the meeting, potential of biomass in Bulgaria and the role of Bulgarian forests in the transition to the bioeconomy will be discussed. Experiences of Catalonia, Finland, Slovenia and Latvia will be outlined. On 9 November, various technical visits will be carried out, so members attending the meeting will know different practises related to biomass and forestry. The coordination meeting of the project will complete the meeting. Eight regions and European countries are working in the framework of BIO4ECO project in sustainable and regional bioenergy policies and in the growth potential of the bioeconomy. The priority of the project is to reduce the current dependence of carbon products and promote the use of natural raw materials as an energy source or as a basis for the creation of new products and processes. The project, led from Catalonia by the DARP and the CTFC, aims to improve processes and regional and national policies to address the transition to a low carbon economy, increasing the use of renewable energy (especially forest and agricultural biomass) and energy efficiency of buildings.